Mike has held several demanding commercial roles in his career, starting out at Zenith Media before moving onto specialist digital agency i-level in 2006. A move to the sales side as UK Head of Agency Trading for Microsoft was followed by being UK Head of Agency Sales where he managed a team of 30 across the full Microsoft Advertising Portfolio. Before joining LoopMe, Mike was at Telegraph Media Group with responsibility for digital trading & programmatic revenues. 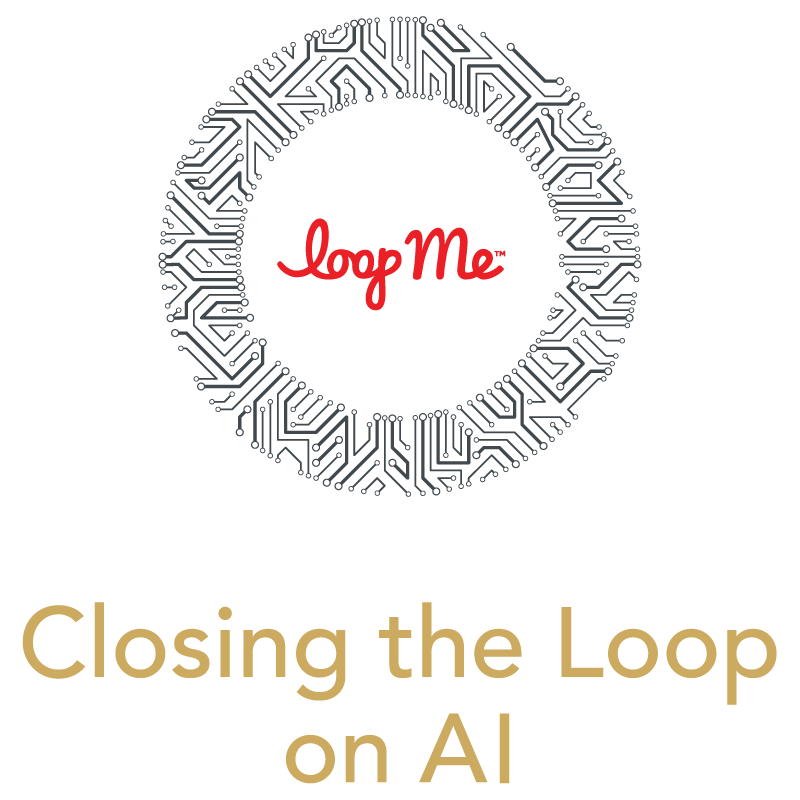 Tom Hunter Smith is a key member of LoopMe’s data science team, working specifically on device matching. Before joining LoopMe, Tom worked at the Office of National Statistics in Wales for three years, where he began his path in data science. There, he worked on various projects, including research analyzing Twitter data as a proxy for measuring demographic change. After working for the government, Tom moved on to PHD media, where he developed a set of tools for measuring digital journeys of consumers and evaluating campaign performance. You can read more about Tom in his Employee Spotlight profile here. Nithya Thadani is CEO of RAIN, a digital consultancy that helps brands innovate at the intersection of marketing and technology with a focus on Voice and Conversational AI. At RAIN, she brings her background in strategy and innovation to fundamentally change how people interact with technology in ways that are intuitive, seamless and human-centered. Thadani comes to RAIN from innovation consulting firm Fahrenheit 212, where she focused on new product development for global CPG, retail, and healthcare brands. With over a decade of experience in customer-centric strategy, digital product development and execution for Fortune 50 clients, Nithya has led business transformation projects for Anheuser-Busch, MTV, Church & Dwight, Toys R Us, Pfizer and Samsung. technology and marketing technology platforms.